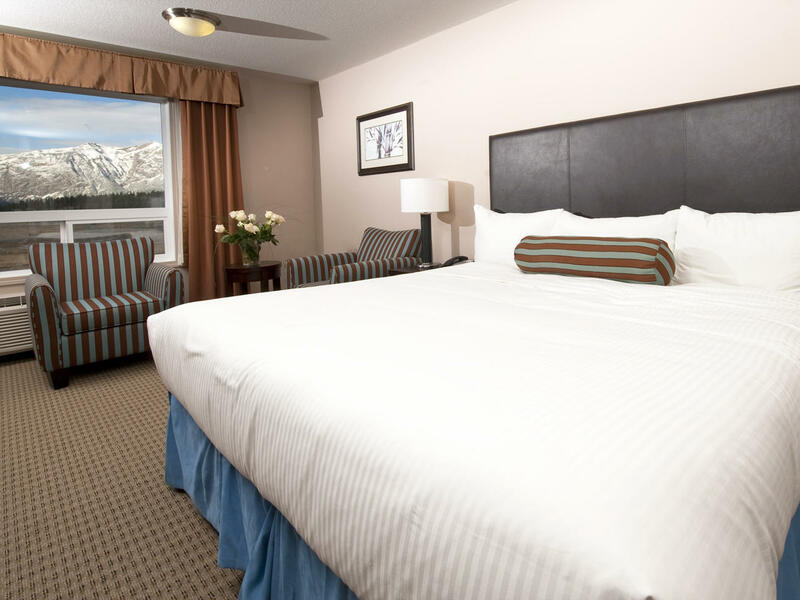 Escape to the “Basecamp of the Rockies,” only 35 minutes west of Calgary in beautiful Kananaskis Country! 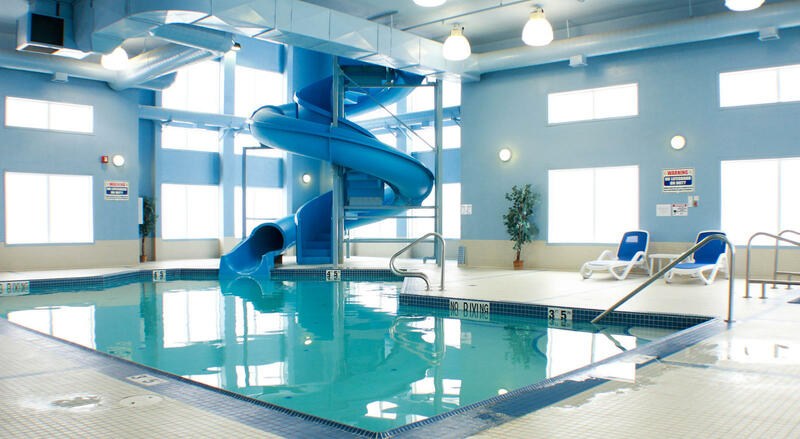 Surrounded by stunning views, our mountain resort playground offers countless amenities, including 110 beautifully appointed rooms and suites, a state-of-the-art casino, an exhilarating pool, hot tub and waterslide, family friendly dining, sports lounge and exciting adventures throughout the year. 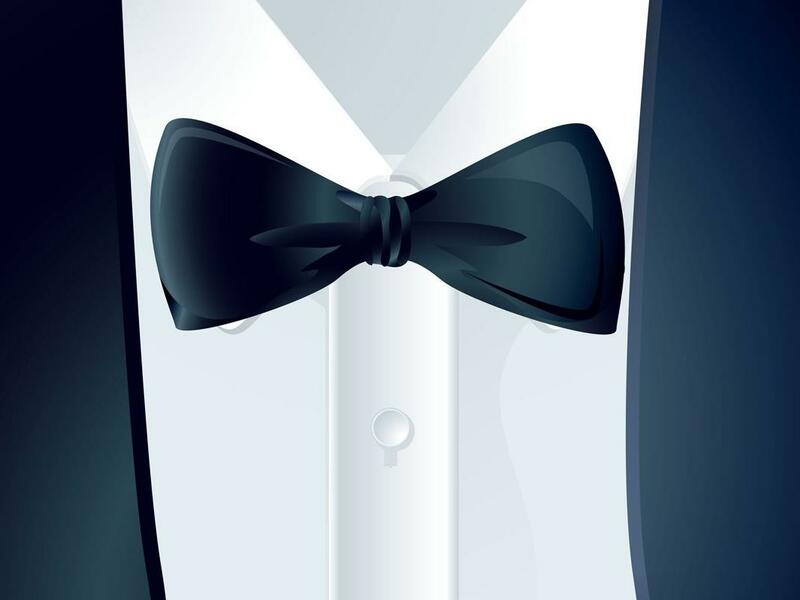 WIN up to $10,000 at check-in. All rooms (not available for tour bookings) receive a scratch & win lottery ticket at check-in. All hotel rooms come with complimentary daily hot breakfast buffet. Rooms are equipped with their own dedicated Wi-Fi and KeyPR Hotel in-room tablet, security safe, as well as a minimum 43" HD TV. 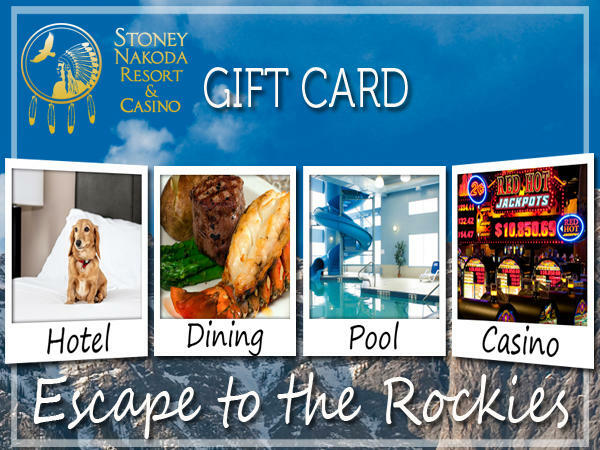 Come find everything you need for the perfect vacation at the only casino resort in the Alberta Rockies – the Stoney Nakoda Resort & Casino! 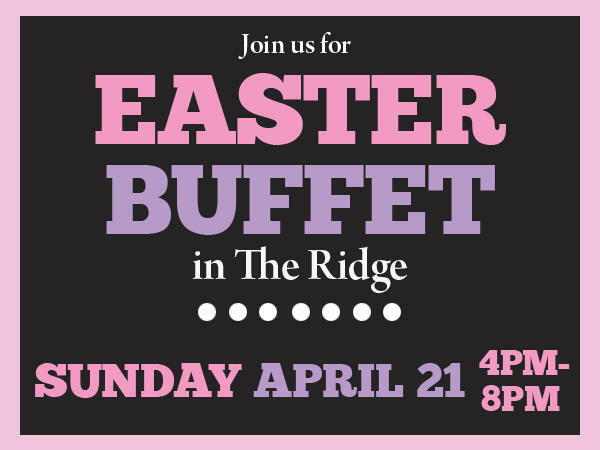 Join us for breakfast in The Ridge daily from 7am-11am. Registered hotel guests receive a daily voucher upon check-in for a complimentary hot breakfast buffet each day during their stay with us. 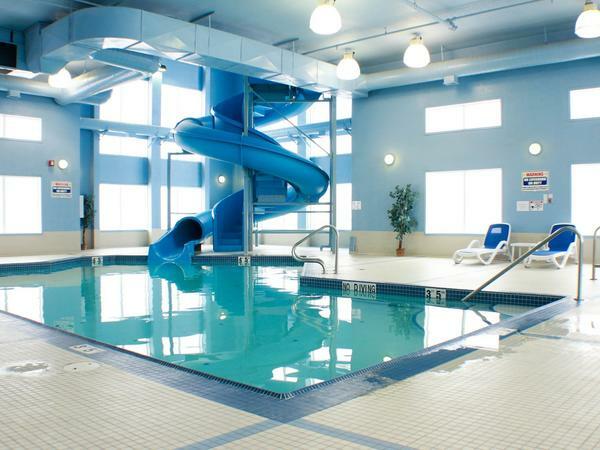 All resort guests enjoy complimentary year-round access to our indoor pool, waterslide, and hot tub. 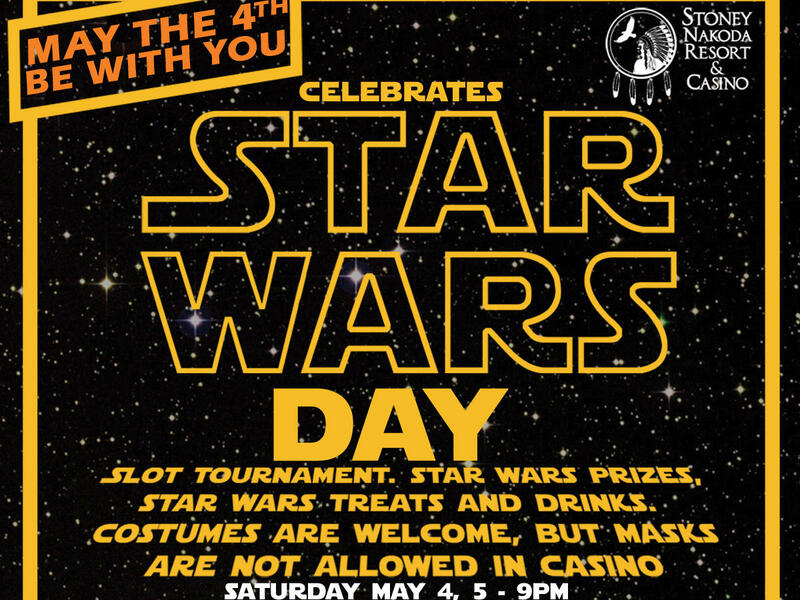 Hours: 9:00 a.m. – 11:00 p.m.
Pets are welcome at the Stoney Nakoda Resort. Dog treats and doggy water fountain are available at the resort front desk. A pet fee of $20/night per pet is applicable. Pets must be on a leash when in public areas. 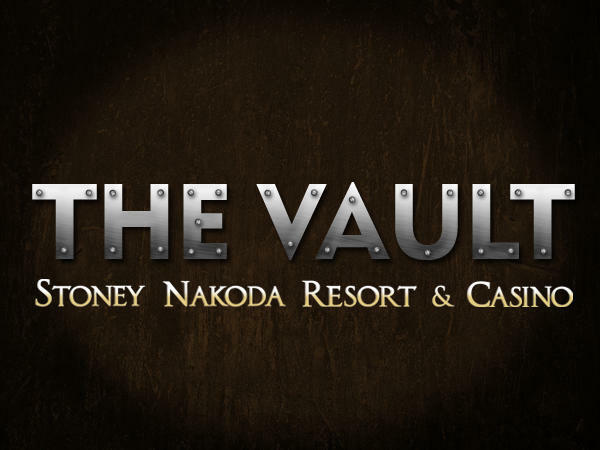 Stoney Nakoda Resort & Casino offers complimentary parking for trucks and recreational vehicles.  Vehicles must register with the hotel front desk. 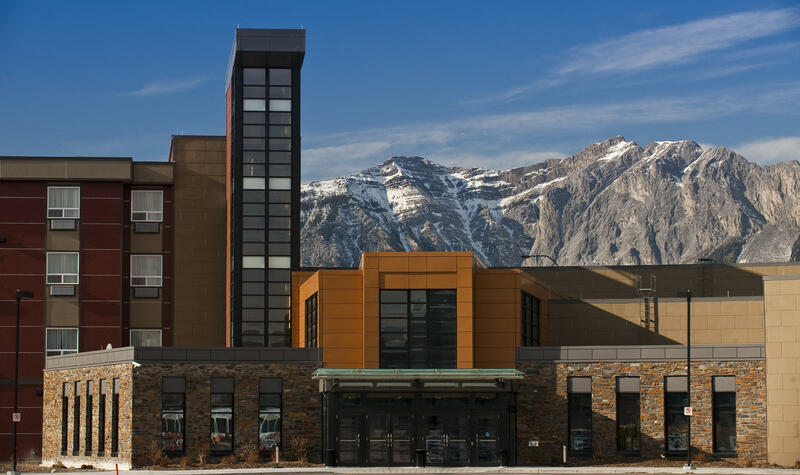 Located in the hotel lobby, the Stoney Nakoda Resort offers a full range of business support services, including a computer, shipping and photocopying services and facsimile transmission services. Looking for a perfect spot to host a Bachelor/ette party? 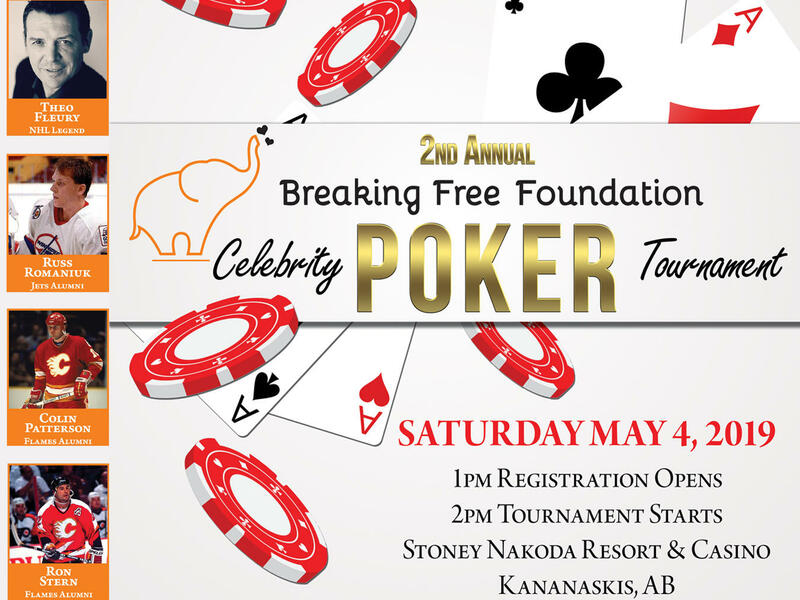 Check out the Stoney Nakoda Resort & Casino. 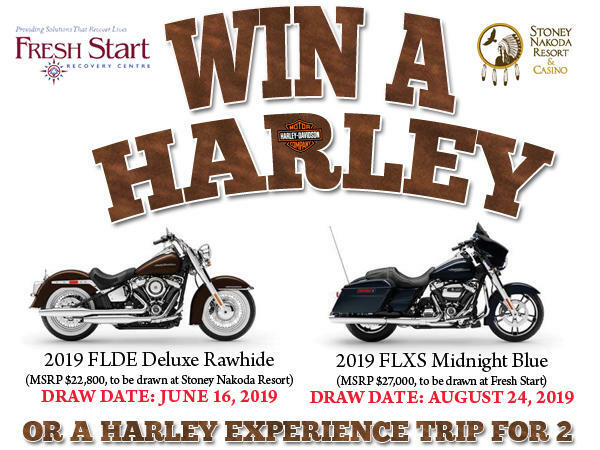 Win one of two Harley Davidson Motorcyles, or a Harley Davidson Experience trip. 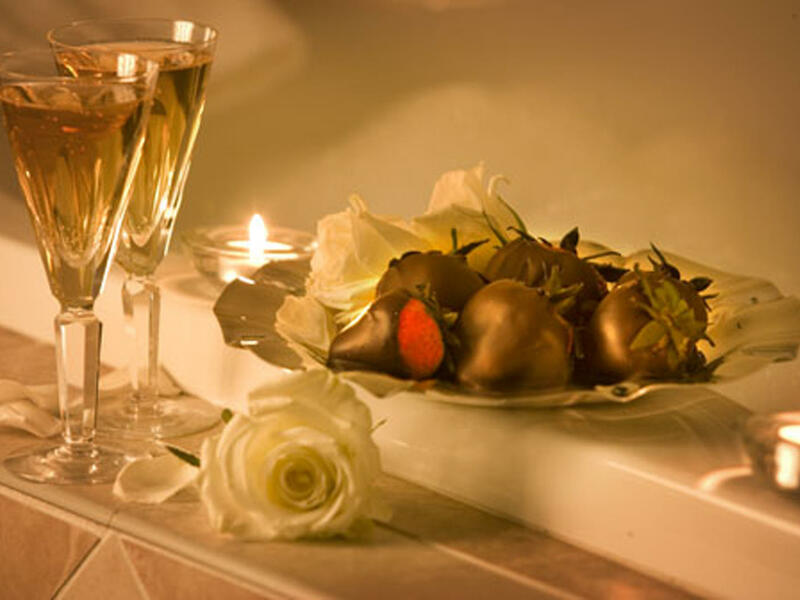 Looking for a little something special for your stay? 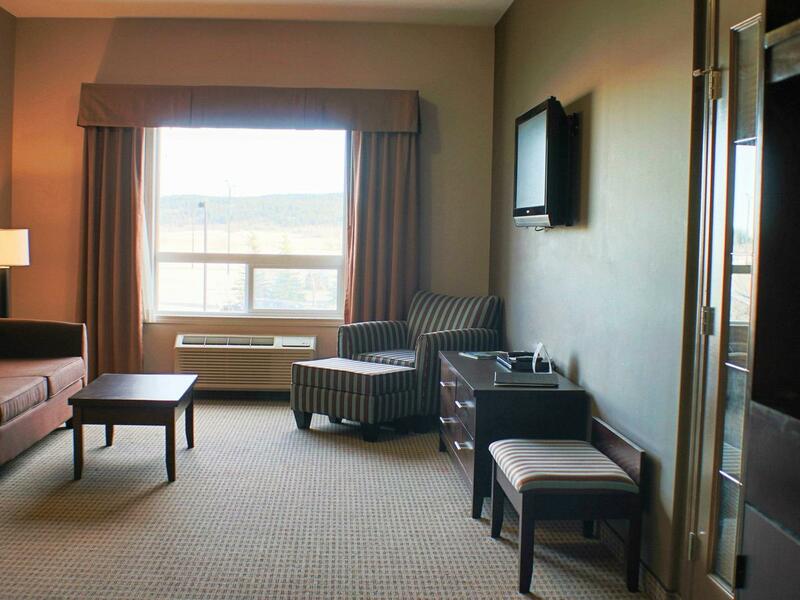 Try one of our Junior Suites, which comes with a romantic electric fireplace. 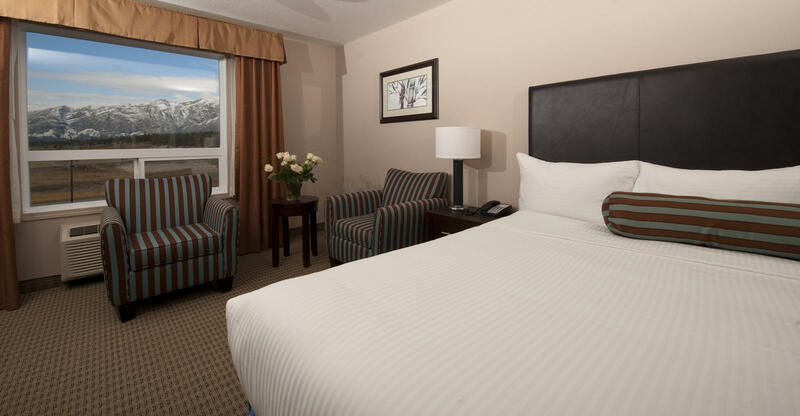 Our Two Queen Bed Rooms are perfect for the small family or group getaway. Choose from beautiful mountain or spectacular sunrise views. 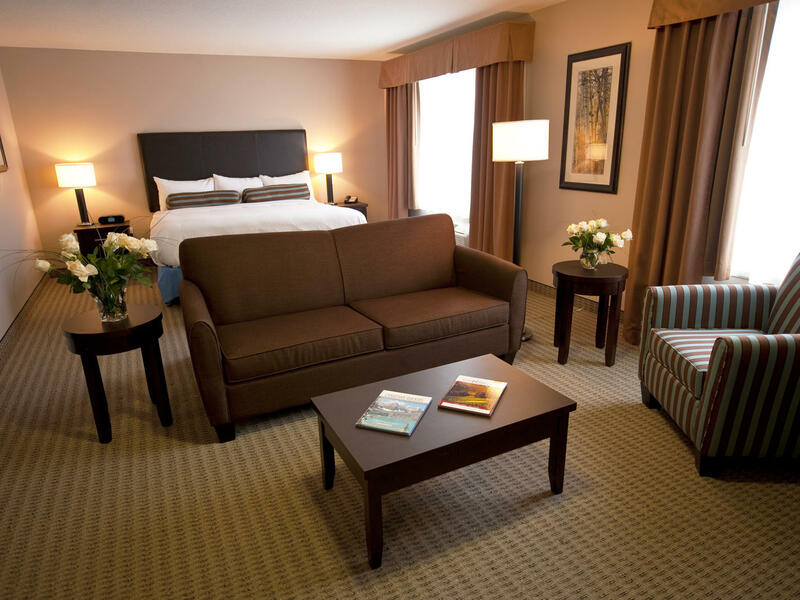 Find all the comforts of home in our King Rooms. Choose from beautiful mountain or spectacular sunrise views. Planning on doing a little entertaining during your stay? 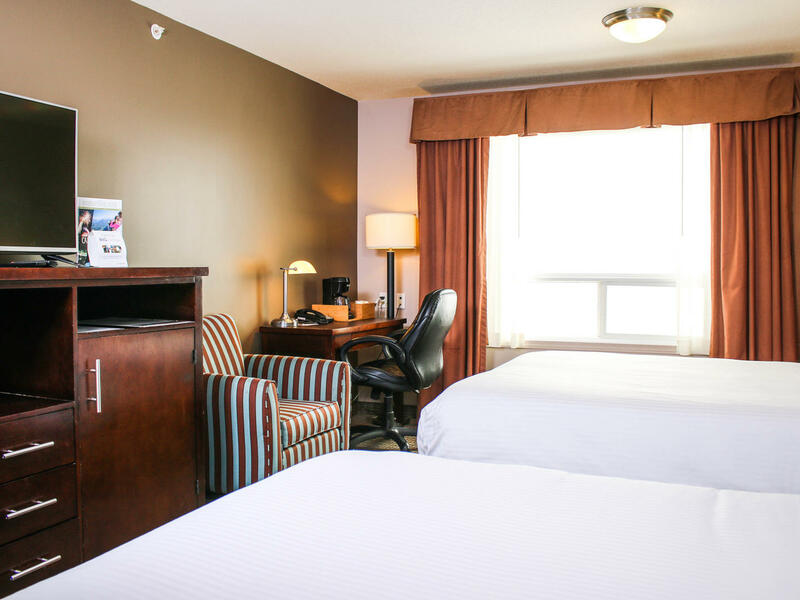 Our One-Bedroom Suites are the perfect solution with a large living room area with couch, lounge chair w/ottoman, (some w/fireplace) and a 37” LCD TV with Telus OPTIK TV/Internet. The separate bedroom has its own 37" wall-mounted LCD TV.